Ok, here’s something juicy for you. I think I’ve found where the property gains in 2018 are going to come from. Ok, so we know that we’re seeing prices start to plateau or slow in some places of the country. Darwin is hurting (but it’s a small market and tends to be volatile). Perth is also in the red, but the pace of falls is declining and it looks like it’s about to bottom out. The rest of the country? Still going great guns thanks. But that said, over the past three months, conditions are definitely easing, and it looks like prices in Sydney are now slipping backwards. APRA. We know that the regulators wanted to throw a bit of a hand brake on the market, and they’ve done that. 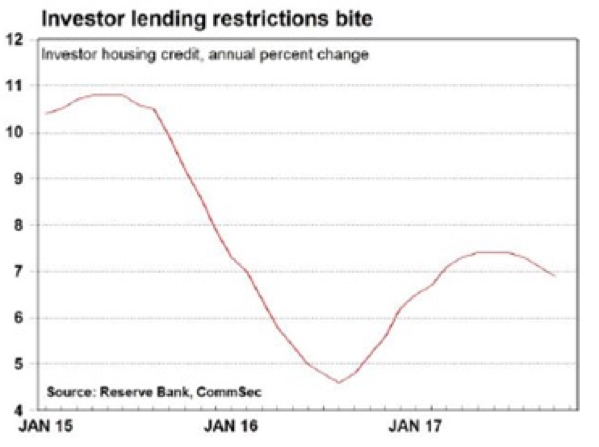 We’re definitely seeing a tighter credit environment than 12 months ago. So there’s less investors in the market, or they’re in there but with less money to work with because the banks are making it tough. Credit growth is falling. But they’re still hungry. They’d still be borrowing and buying if they could. Well my theory is that investors who have recently been knocked back still want to get into the market – they just need more of a deposit than they used to because they can’t borrow as much. How do you get more money to work with? Maybe they’ve gone back to their PPR or other investment properties, and said if I tidy up the bathroom or add a bedroom, maybe I can create some more equity to work with. 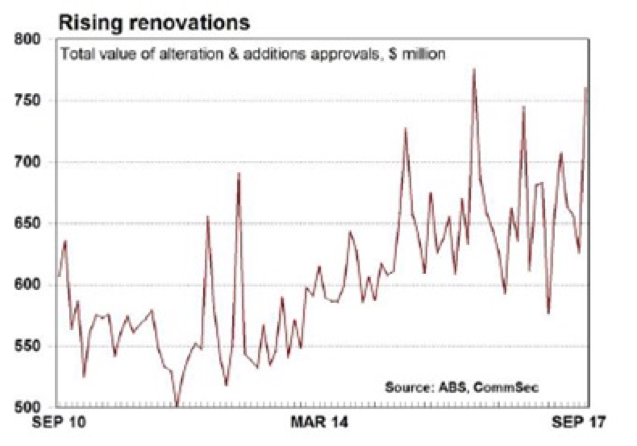 Well, what it looks like to me is that all that money that would have gone into buying properties over the past six months – a good chunk of that has been diverted into renovations. In time, that will create equity uplift. In more time, that equity will be used to purchase more properties. So rather than the regulators taking money out of the system, they’ve just sent money on a bit of a detour, through the renovation market. Estimated delay? How long do most reno’s take. Six months tops? So what, coming online in March 2018? Maybe. It’s a fluid regulatory environment. We’ll have to see. And a return to strong price growth in the cities that are softening right now. I dunno. It’s a theory. What do you think? 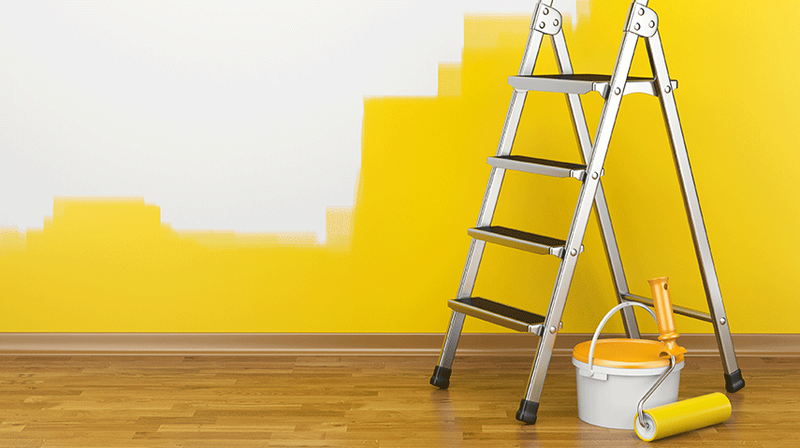 Are you renovating because you couldn’t get finance?